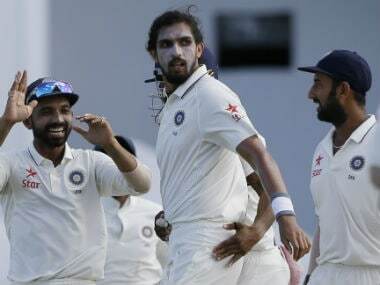 India vs West Indies LIVE score:ndia go 1-0 up in the two-match Test series An embarrassing defeat for Windies. They are a young side without the experience campaigners like Jason Holder and Kemar Roach and they have paid the price for this. India register a big win. 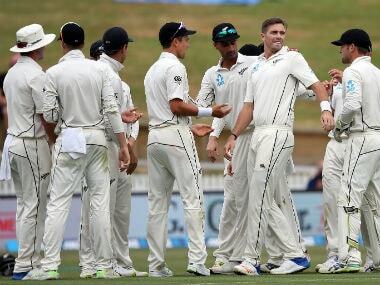 This Test will be remembered for Kuldeep's first five-wicket haul and not to forget, Shaw's impressive debut. Plenty of contenders for the Man of the Match here too. Let's see who bags the prize. 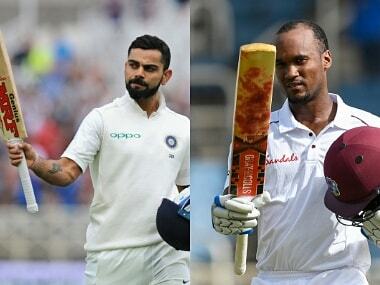 India vs West Indies, LIVE score: Stumps, Day 2. 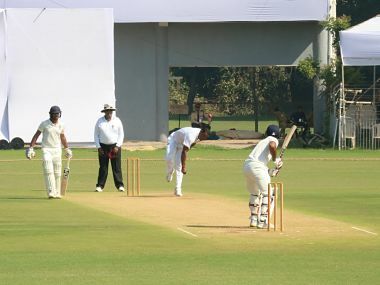 Another day that was completed dominated by India as they went on to score nearly 650 runs with Virat Kohli and then Ravindra Jadeja score centuries, the former has this habit of doing it regularly, while it was the first occasion for the latter to score a Test century and no better place to do it than at the home ground. Indian bowlers came out and ran through West Indies' top order with Mohammed Shami removing the openers cheaply. Ashwin got the big wicket of Shai Hope followed by a bizarre run out. Jadeja was in action with the ball as well, picking a wicket of the first ball while Kuldeep was also bagged Dowrich's wicket. Needless to say that India have the game by the scruff of the neck and it shouldn't be a surprise if the match completes on Day 3. 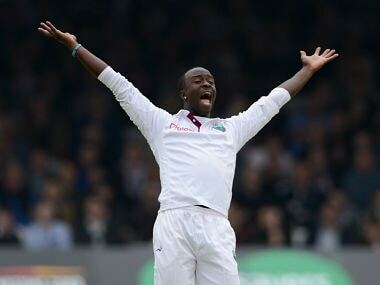 India vs West Indies, LIVE cricket score: STUMPS! The prediction about Kohli's dismissal has fallen apart. He stays and looks set for a big hundred when he comes back tomorrow. The day 1 of the first Test belonged to India and that too by some distance. West Indies looked pale and tired on most occasions. They took four wickets but Rahane and Shaw threw their wickets away to be honest. Shaw, however, will remember this day for years to come. Who knows what future holds for India's 293rd Test player but for the moment, he is shining and smiling big. Let's allow him to soak in the compliments and the moment. 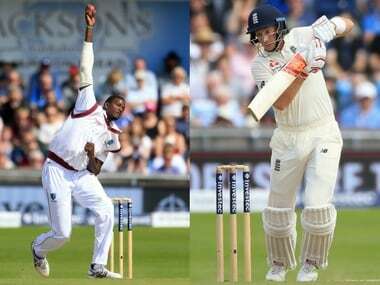 India vs West Indies 2nd Test, Day 5, as it happened: Chase, Holder secure draw for hosts! Catch the Live updates of Day five of the second Test between India and West Indies at Jamaica as visitors close in on a win.